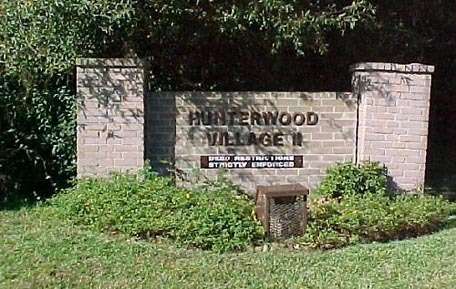 Welcome to the website for Hunterwood Village II Association. Hunterwood Village II Association is home to 86 single family homes. The association has a park for the members to enjoy. For additional information about our community please visit the community information page. The Board of Directors meet quarterly. Meetings are held at a Board Members home. The meeting agenda is posted at least 72 hours prior to the meeting. Click here for the latest posting. The Annual Membership Meeting is held at the community park one Saturday in November. Notices are mailed to all owners prior to all membership meetings.